Late Thursday afternoon, the news rippled rapidly across Los Altos, parts of Mountain View, Los Altos Hills—and even beyond, to the legions of specialists who advise charter schools and school districts: The Sixth District Court of Appeal unexpectedly overturned a ruling that upheld the school district in a dispute with Bullis Charter School over facilities space. Stunningly, the state appeals court had found against the Los Altos School District (LASD) in how it measured school facilities to determine what was “reasonably equivalent” to provide Bullis, in fulfillment of Proposition 39 regulations. Four other lower court cases had upheld the district. 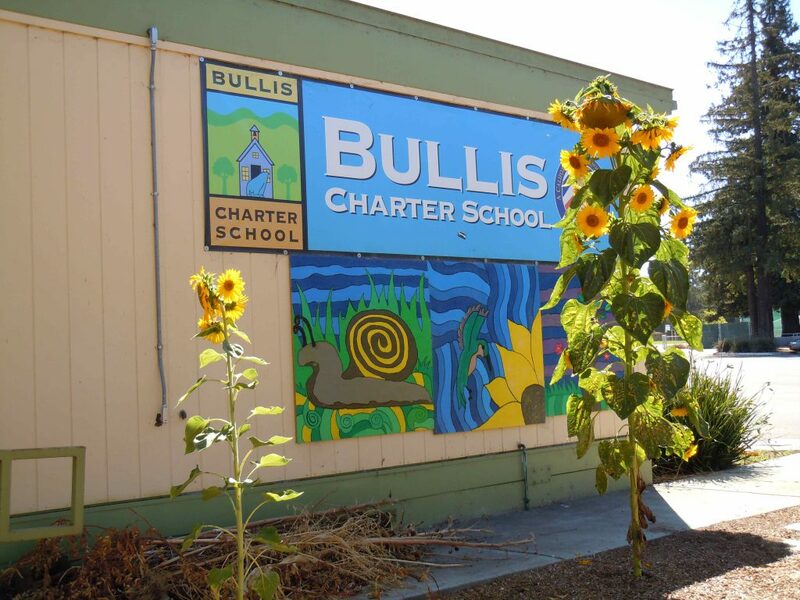 And it wasn’t just Bullis Charter School nor Los Altos School district officials who would be thinking about this turn of events over the weekend, contemplating what was next. The published decision was clearly intended to have impact far beyond Los Altos. “I have to read this decision over the weekend …it’s something I have to be aware of, said Ed Sklar, an attorney with Lozano Smith in Walnut Creek, who represents school districts complying with Prop. 39. In fact, Tuesday is the deadline for charter schools across the state to submit their requests for facilities for the 2012-2013 school year to their host districts, so the court’s ruling will likely become part of the discussion of Prop. 39 requests very soon, Sklar said. “We will be looking to this decision to see if there’s any further instruction to give to clients,” he added. Representatives of the California Charter Schools Association (CCSA), which had submitted a 35-page friend-of-the-court brief in support of the Bullis appeal were also expecting to use the decision in its work. Prop. 39 was passed by voters in 2000. It provides that charter schools are offered facilities with “conditions reasonably equivalent” to what students would receive if they were attending other public schools in the district, and that facilities must be shared with all students of the district. Prop. 39 compliance is also the main topic that lands charter schools in court against school districts. At any given time, there might be about five or six cases involving Prop. 39 up and down the state, Umansky said. The court, in publishing its ruling, and addressing at length the way the Los Altos School District measured facilities space and where it was found lacking, was attempting to bring guidance to the contentious topic, and in particular what “reasonable equivalence” means. Despite the number of Prop. 39 cases that get filed, none have given guidance to “reasonable equivalence,” Umansky said. It has been a big issue with charter schools, who are seeking facilities space from the very districts with which they are competing, she said. The CCSA’s experience, she said, is that districts often show a pattern of responses that serve to undercount facilties space, spread out charter facilties all over a district, and essentially result in unfair allocation of space for students. “I was very impressed with the clarity with which the justices covered all of the issues,” said Bullis Charter School president Ken Moore, calling the ruling “tremendous.” Moore added that it was the first time, through four lawsuits, that a court had taken the time to look at the actual calculations of space available in a district, rather than take the district’s assessment of space on face value. There is some disagreement about the broader impact of the ruling beyond Los Altos. “I read it expecting lots of clarity,” said Stephanie Farland, who was the senior policy consultant for the California School Boards Association for a dozen years, primarily involving charter schools. Farland now is a consultantassisting “charter school authorizers,” such as school districts and county boards of education, in submitting charter school petitions, applying for renewals, and annual reviews. “It just seemed like it provided more confusion.” Because there is a 2005 appeals court decision in Kern County (Ridgecrest Charter School v. Sierra Sands Unified School District) that accepted that school district’s assessment of facilities space without challenge, she’s a bit unsure which would have precedence. One thing is sure: As the weeks go on, the decision will be finely examined by any charter school in the state that is unhappy with its space allotment and any school district that must respond with an offer. The districts must make their preliminary offer to charter schools by Feb. 1, so the coming weeks will bring much discussion. While only the Los Altos School District Board trustees know what the next step is, Moore is hoping that the 2012-2013 request for facilities space is met with an adequate offer. “I expect LASD to rectify its non-compliance and look forward to where we’re given reasonably equivalent school site in time for the next school year,” he said.